When I first met the management team at Circulation, I was not looking for a new job. In fact, I was very happy in my role and had no desire even to think about looking for a new job. But, the Circulation founders described their mission – one I believe in – with such conviction, I did not hesitate to join as Chief Operating Officer. 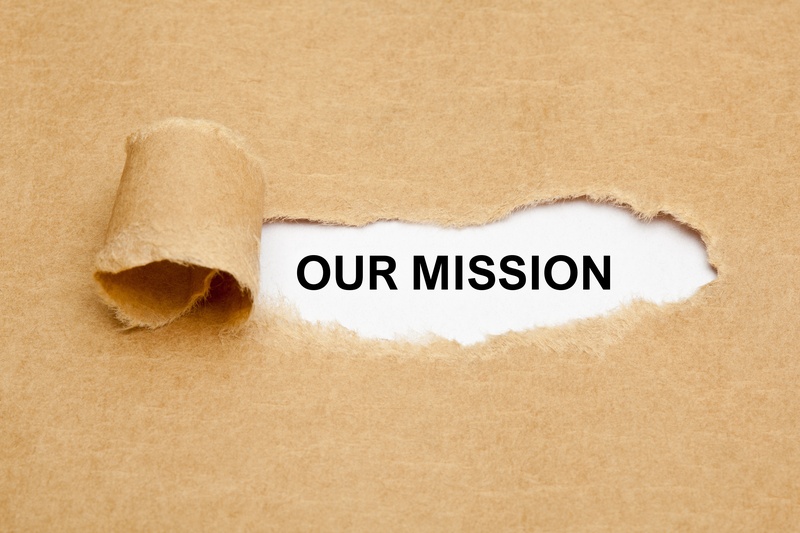 To me, mission is the most important factor in choosing the company I work at. It defines the work you do and how you do it. It permeates strategic decision making, daily operations, and (most importantly) company culture and values. And Circulation’s is particularly compelling. You will notice that we never mention transportation – that is because as a non-emergency medical transportation exchange we are only leveraging transportation as a means to achieve a broader goal. We are not just a technology platform, but a complete solution. I am proud to lead a team who lives these values every day, working to build and scale our logistics solution, bringing us one step closer to achieving our ultimate mission. Caitlin is Circulation's Chief Operating Officer. To learn more about Caitlin's journey to Circulation, read the interview she gave for this blog last month.